This North American native plant is a butterfly magnet with flowers that are a nectar source for many butterflies. The leaves also are a source for monarch butterfly caterpillars. 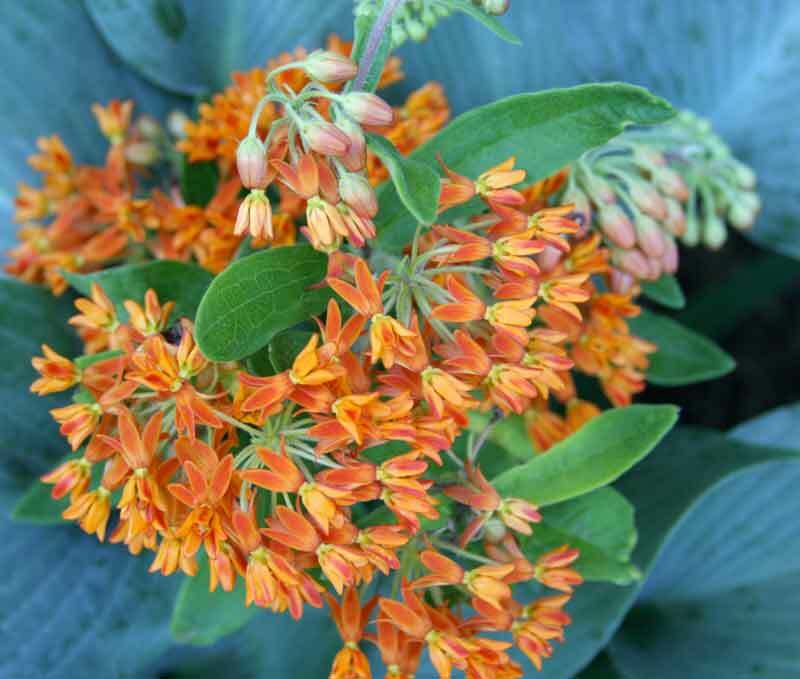 Plus, butterfly weed has no serious insect or disease problems. Do you need more reasons to grow it? Deer usually avoid butterfly weed. It’s a perfect selection for full-sun meadow or prairie gardens as well as used in formal to semi-formal urban gardens.